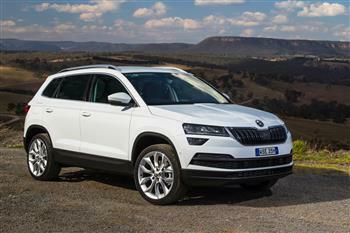 ŠKODA Australia now offers 3 year/45,000km service packages priced from $760 or 5 year/75,000 packs from $1600. ŠKODA Australia Director Michael Irmer said that the new service packs "dispel the outdated perception that cars from Europe are necessarily more expensive to own than those from Japan or Korea". The packs ensure that in all the segments in which ŠKODA competes, its cars are among the least expensive to service. Notably its SUVs – the Karoq and Kodiaq – are the cheapest to service in their respective, highly competitve, segments. Moreover, unlike some carmakers, ŠKODA's Service Price includes such time dependent items as brake fluid changes and pollen filter replacement. All new ŠKODAs are covered by 5 year/unlimited kilometre warranty. Mr Irmer said that the brand was fulfilling its remit of bringing affordable European motoring to the Australian market. "Comparative data sourced from manufacturer websites busts the myth that all European cars are more expensive to maintain than those from Korea or Japan," Mr Irmer said. "There is more to value than recommended retail pricing. 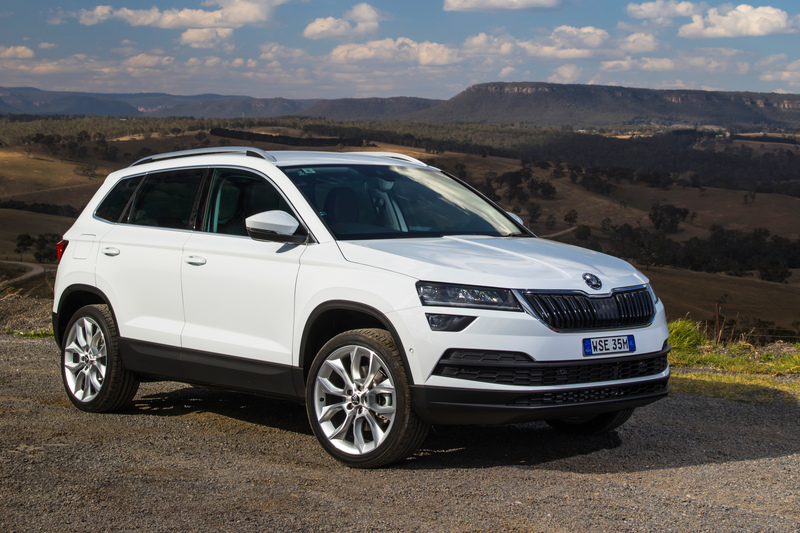 In Australia ŠKODA customers prefer higher specification variants and we have sought to make optioning up more accessible with value priced equipment packages. "The value equation clearly extends to the after sale aspect of the ŠKODA ownership experience." Mr Irmer said that after 11 years in the market, ŠKODA had "emerged from its niche and was becoming an increasingly mainstream choice". This was reflected in record sales and strengthening resale value. "Despite exceptionally heavy restrictions on supply, sales in 2018 will exceed 6000 in Australia for the first time," Mr Irmer said.